It's time to vote for your favorite picture again! 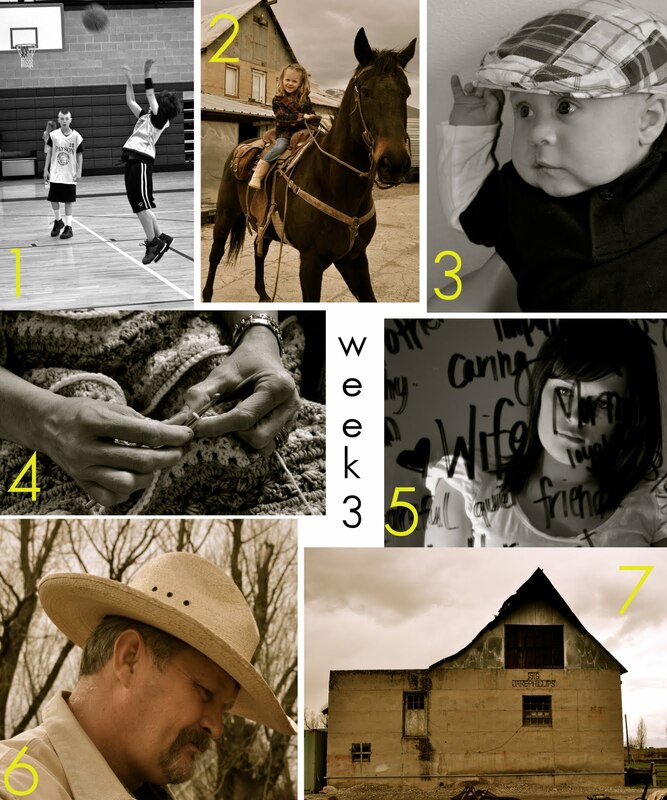 It's week 3 over at my Picture A Day blog. I have been having so much taking pictures and learning new techniques! To vote for this week's photos, you can either go over to my Picture A Day blog and check out the full size images or you can just look at this collage and pick your favorite! The poll is on my sidebar!